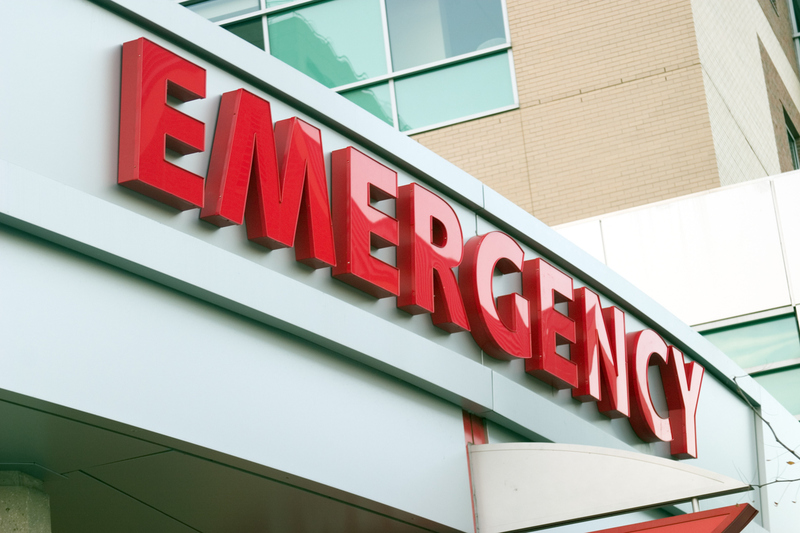 A new study by Johns Hopkins found that most interviewed surgeons report feeling pressure to operate under severe emergency situations, even when they believe the patients would not benefit. Results of the study, published in the May issue of the Journal of the American College of Surgeons, highlight the multiple factors and complexity that underlie decision-making, quality care and patient outcomes in life-and-death emergency situations, the researchers say. “Conversations and decisions about surgical interventions and their risks are never easy, but they’re even more difficult in emergency situations, and our study was designed to better understand — in a qualitative way — surgeons’ thought processes during these times,” says Fabian Johnston, M.D., M.H.S., assistant professor of surgery at the Johns Hopkins University School of Medicine. Few tools, he says, are available or demonstrated to be effective in objectively measuring these kinds of decisions. To gain a better understanding of how surgeons approach decision-making with patients during life-or-death situations, Johnston and co-authors conducted face-to-face interviews with 20 surgeons whose specialties included trauma, vascular medicine and surgical oncology. All practiced at two large academic medical centers: The Johns Hopkins Hospital and the Medical College of Wisconsin. The vast majority of the surgeons (18 of 20) were male and white (16 of 20). The midrange age was 45 and the midrange number of years in practice was nine. In audio recorded interviews either over the phone or in person, the researchers asked the surgeons what they thought were the most important considerations when deciding whether to operate on a patient who has what is likely a nonsurvivable injury or other emergent, acute medical problem such as a ruptured abdominal aorta. Interviews consisted of presenting the surgeons with two hypothetical case vignettes and 13 questions about what they would decide to do and what factors would go into the decisions. Two surgeon investigators conducted the interviews and two other researchers analyzed them using a method of listening to the interviews for repeated ideas and elements, which were then organized into codes. Their analyses of the conversations, the investigators say, found that five themes emerged: 1) the importance of surgeons’ judgment, 2) the need for surgeon introspection, 3) the various pressures to operate: from the surgeons themselves, from the patients and/or their families, from colleagues or institutions, and from society and our culture, 4) the costs of operating — medically, financially and emotionally — and 5) the concept of futility and uncertainty around a decision to operate or not. Overall, Johnston and the team found that most surgeons erred on the side of operating despite — or because of the uncertainty of — perceived futility of treatment. Another said, “As much as we internally believe when situations are futile and procedures shouldn’t be done, that just goes against the grain of the pattern of practice in many parts of the hospital. So I think in those scenarios, I can’t really say no” to operating. Johnston says objective tools to assess risk are needed for more confident and patient-centered decision-making, and that studies such as the current one may help inform the development of such methods by identifying factors of most concern to surgeons. “The goal, ultimately, is to empower surgeons to confidently advise against surgical intervention when the risks outweigh the benefits, and that goal requires data and support from peers and institutions,” says Johnston. Other authors on this paper include Jessica Ruck, Alison Conca-Cheng and Thomas Smith of Johns Hopkins, and Rachel Morris and Thomas Carver of the Medical College of Wisconsin.